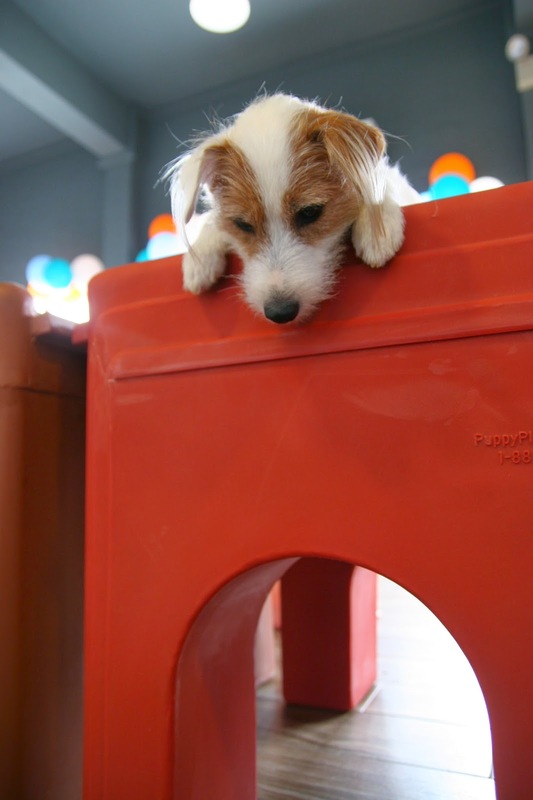 When Mummy received an e-invite for a media event of a doggie daycare, we just had to say yes! After all, it was my very first event as a guest. 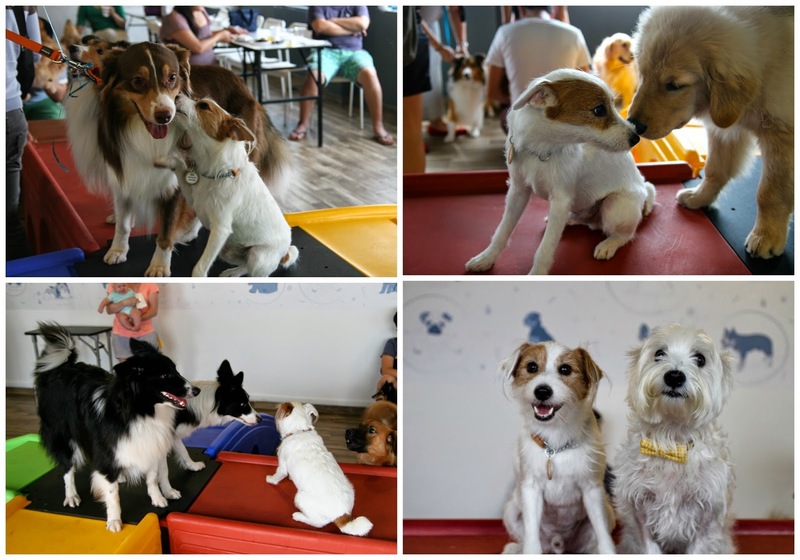 Though the invite was extended to Pecan ah ma too, unsure of what other dogs might be there, Mummy decided to leave her at home to be safe. Sorry ah ma! I'll have fun on your behalf yo? 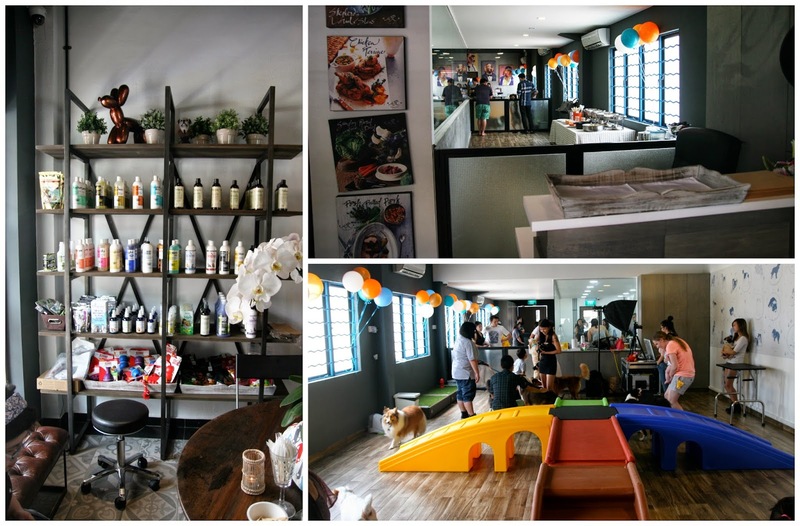 Located at Joo Chiat, Wagging Rights is a wellness destination for dogs that includes a full suite of amenities such as grooming, daycare, pet-sitting, a pet concierge service, and special programmes for puppies and lazy dogs in need of exercise (erm..sounds abit like me). And oh boy, this place is huge! In fact, it's bigger than our house! Besides the reception area, it actually has three separate spaces - the puppy space, the actual daycare space and the grooming room. We were brought to the daycare space where I was allowed off-leashed. And so, off I went to explore this fun space! 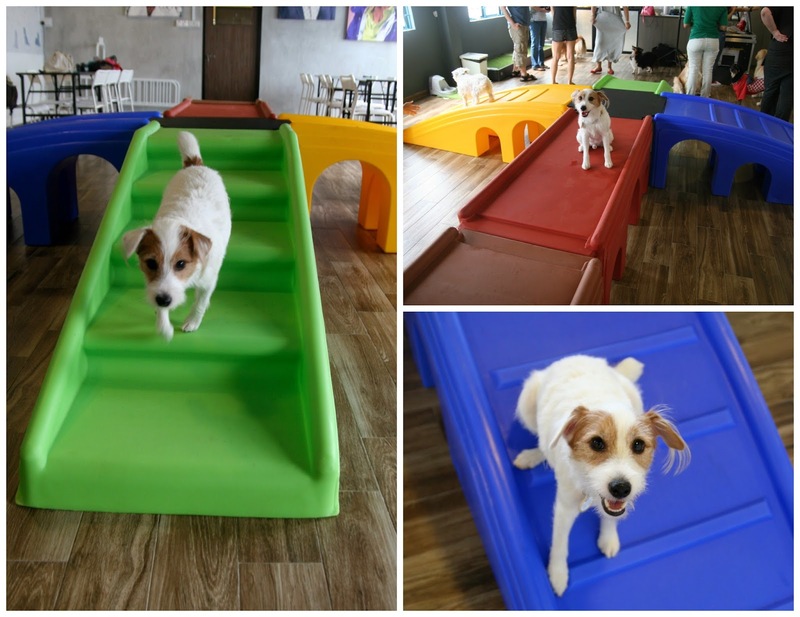 While the size of the area is rather comparable to many of the daycares I've been to in the states, I swear that none of them had anything this cool - A customised dog playground! Without surprise, I took to it immediately. I had tons of fun running through, jumping off it and sitting on it! What I loved most about it though, is the tunnels under. 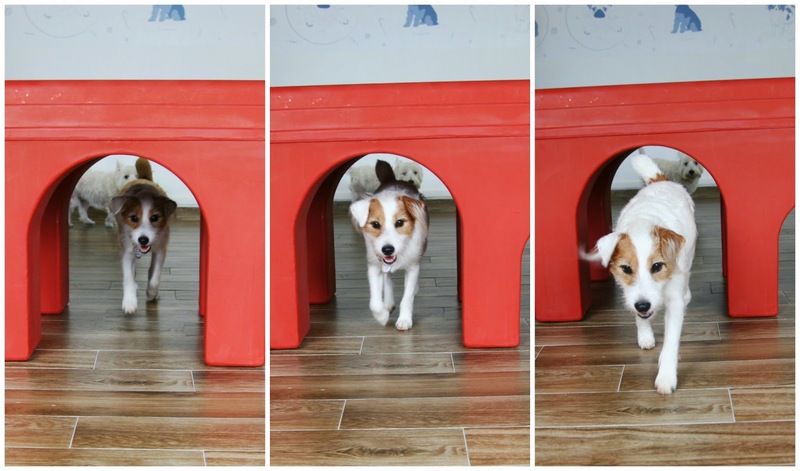 I even spent a good while spying and waiting to pounce on unsuspecting dogs that run through the tunnel. Too bad for me, no one fell for it... so I pretty much gave up and went back to playing and socializing. 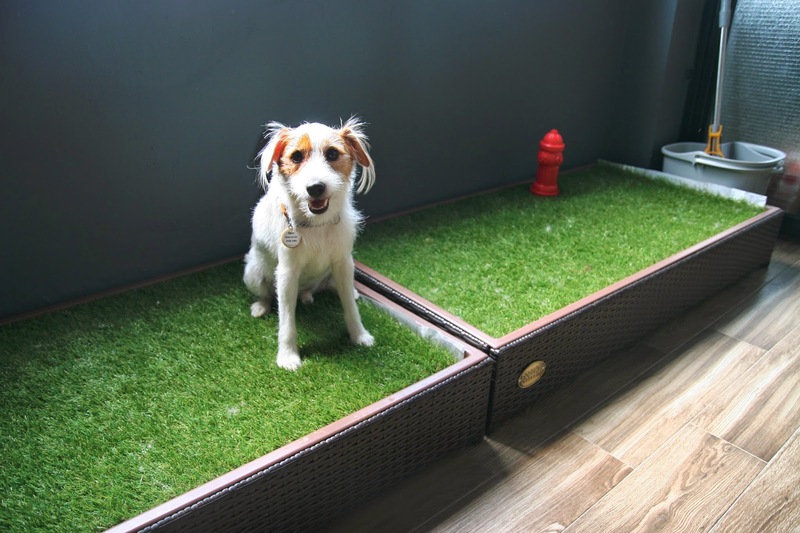 Another feature of the daycare that I loved is the fake grass turf for pee pee. And the added touch of the fire hydrant... brilliant. Nothing beats fresh water after a good round of play workout! 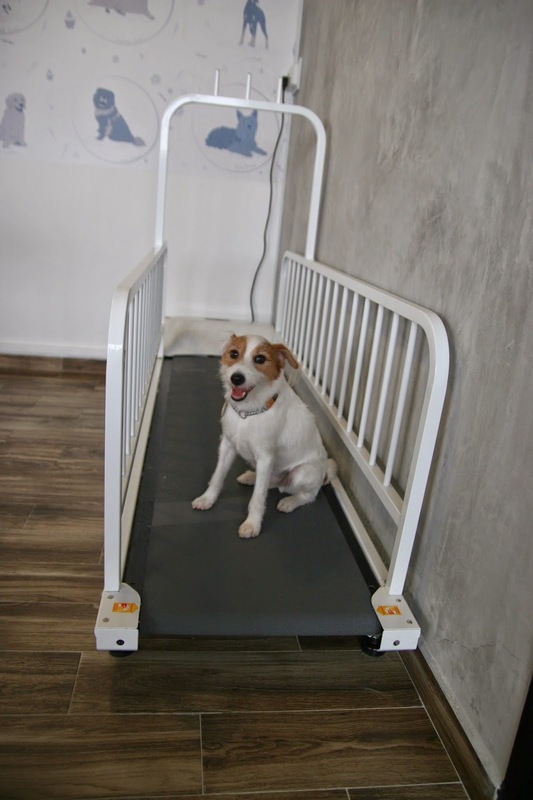 For the lazy pooches that don't get much exercise from wrestling or chasing other dogs, there's also a doggy treadmill to burn those calories! Maybe Daddy should invest in one of these for us...hehe, so that he won't complain the next time he gets dragged for our long evening walks. The best part about this being a media event for a doggie daycare, is the number of four-legged guests present! Hehehe, we met so many friends (old and new)! To give me a breather, Mummy took me out of the play area, and together we attended an educational talk about cooking for your pets by the owner. Hehe, hopefully Mummy will put those knowledge we gained to good use and help feel my round little belly. 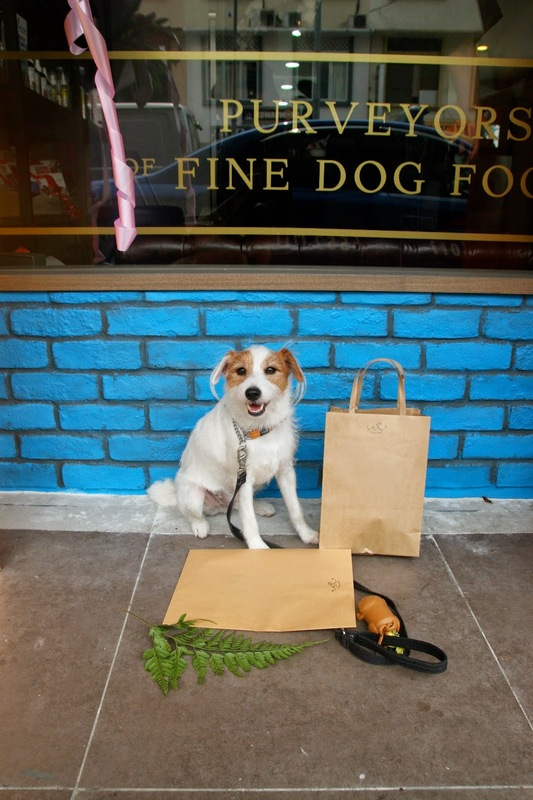 FYI: Besides daycare services, Wagging Rights also prepares gourmet home-cooked meals for their customers. Of course, we got to take some yummy food home too! Dang, they sure know how to bribe a dog - through his tummy! And no worries, the old one at home was given a portion too. Besides free food, I was even given a press kit to take home. Too bad this awesome place is a tad far from the uber ulu neighborhood we call home..(The drive was 30minutes!) else I'll definitely bug Mummy to bring me there ALL THE TIME. Oh well, if you're lucky enough to stay in the vicinity, good for you. 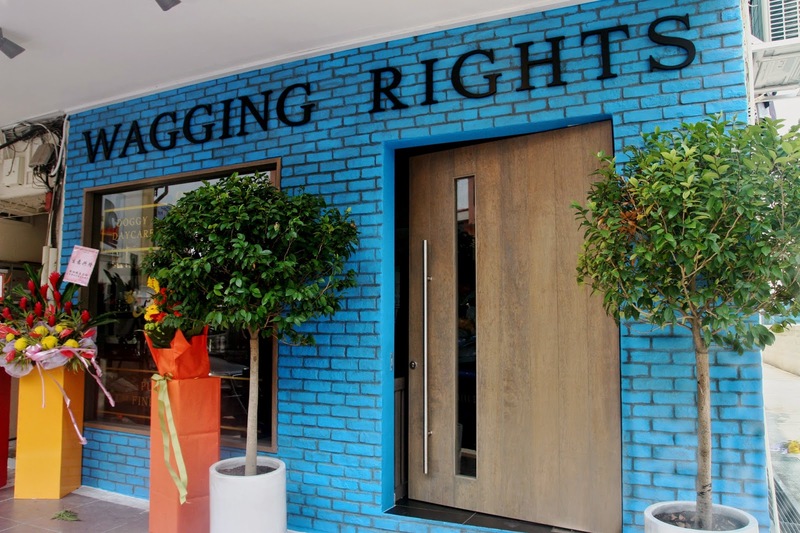 Do drop by and check out Wagging Rights for yourself!